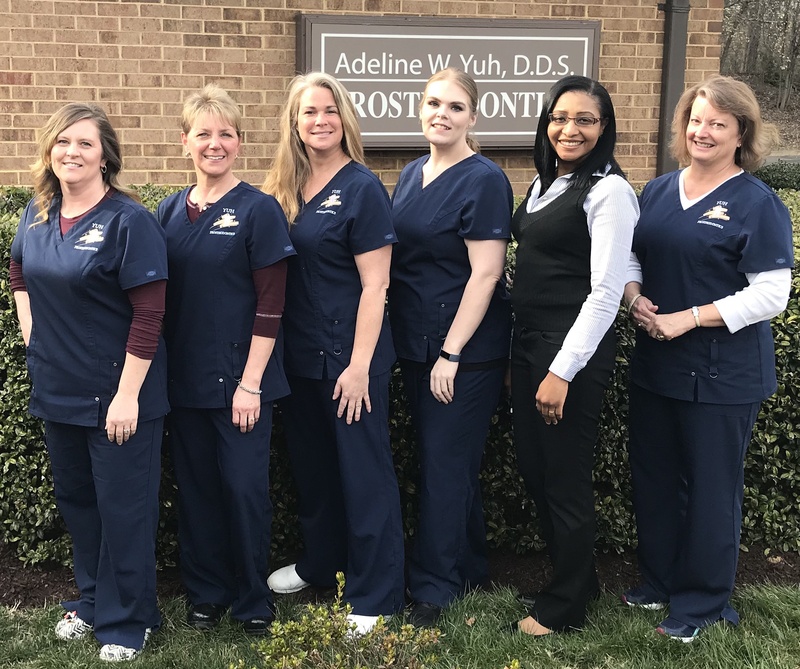 Sherry started with our Prosthodontic practice in 1997 as a chairside assistant after graduating from the Spotsylvania Vocational Dental Assisting program in 1996. She continued to work part time as she expanded her education in Dental Hygiene and graduated from the Northern Virginia / Germanna joint venture program in 2002. She takes pride in her high standards of care and making patients feel at ease in the dental chair. Sherry is married with two very active daughters. In her spare time she enjoys going to the beach and spending time with friends and family. Krista is a Certified Dental Assistant with 30 years experience. Military upbringing with Virginia as her last stop. She has been with our practice since 2003 when she moved from Alexandria to King George. She loves a challenge, in our specialty we get many! Always nice for the patient to be happy with the end result and the journey it took to get there. Away from the office she enjoys spending time in the Outer Banks with family and friends. Having grown up in Virginia, Melanie has lived in the Fredericksburg and King George areas since 1981. She graduated with a Bachelor of Arts degree from Mary Washington College. Melanie is married and has one son. She enjoys spending time with family, walking her black lab, reading, museums, biking, kayaking and movies. A favorite vacation destination is North Carolina's Outer Banks. She has worked in the dental field almost her whole working career. Melanie worked for Dr. Rose for just over twenty-three years and is now enjoying working with Dr. Yuh. She enjoys getting to know patients and their life stories. Helping patients navigate their dental paths to successful restoration of their dental health is her goal. Alliencia comes to us with 15 years of dental experience. She enjoys meeting all patients and loves that they teach her something new every day. After facing many challenges in dentistry, each making her a stronger assistant, she states "The smile on the patient's face makes my job very rewarding". Alliencia is married with 2 daughters and 2 granddaughters. Outside of the office she enjoys camping, 4 wheeling, horseback riding, amusement parks and long talks with her Mom, daughters and granddaughters. "I have been blessed".